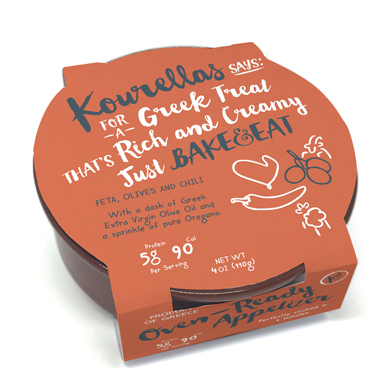 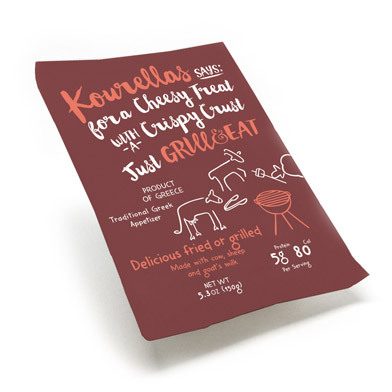 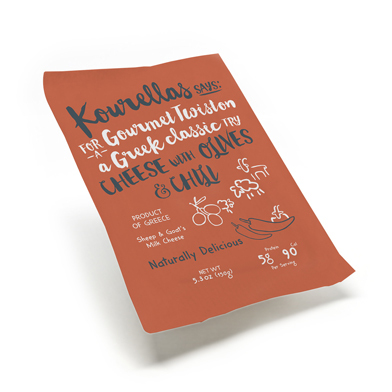 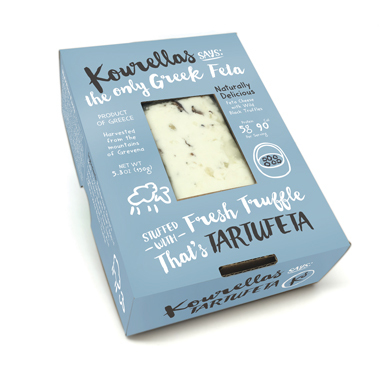 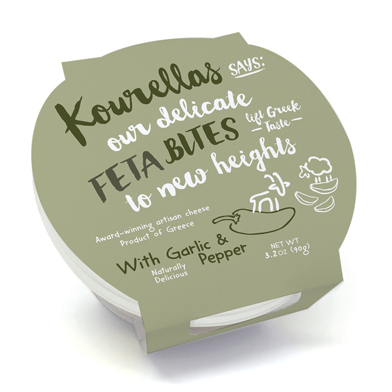 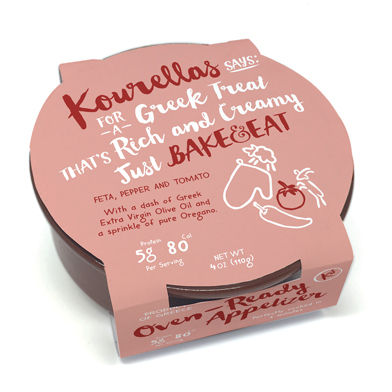 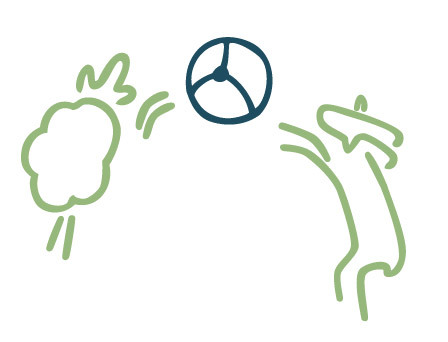 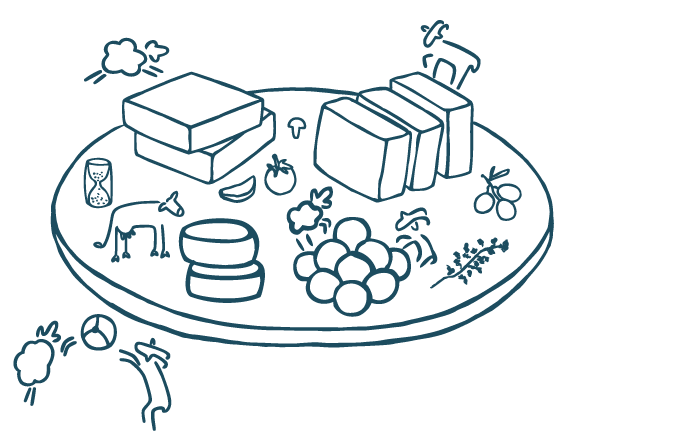 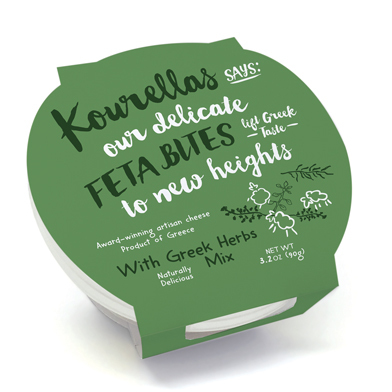 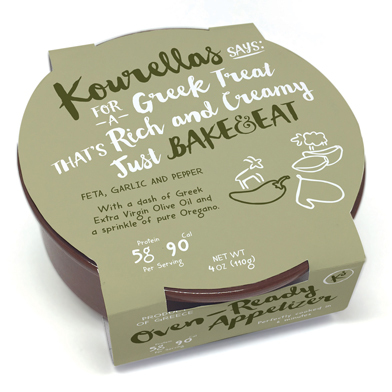 At the Kourellas family dairy, our traditional Greek feta contains nothing but nature’s finest ingredients. 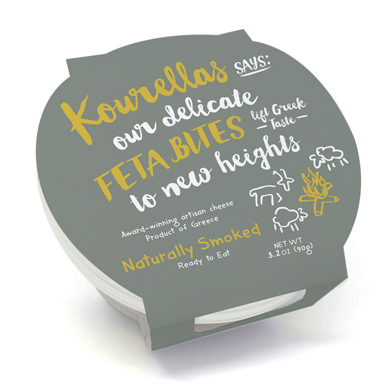 Our herds are reared in the grassy mountains of Grevena, which gives our cheese its distinctive aroma and creamy texture. 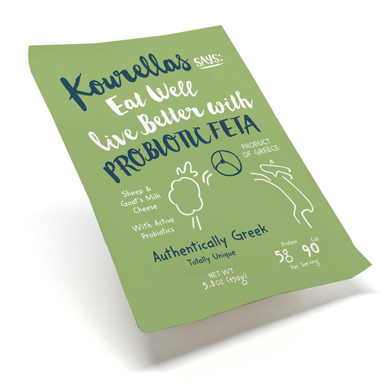 Now we’ve added live bifidus culture, a powerful nutrient known to improve digestion and boost your immune system. 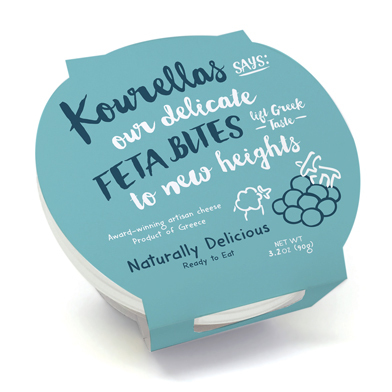 Think feta, but better. 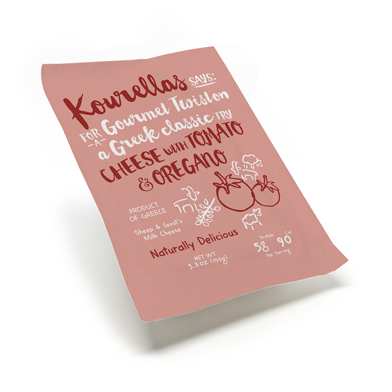 Ingredients: Pasteurized sheep (70% Min) & goat’s milk (30% Max), Natural sea salt, Vegetarian rennet, Lactic acid & probiotic cultures.